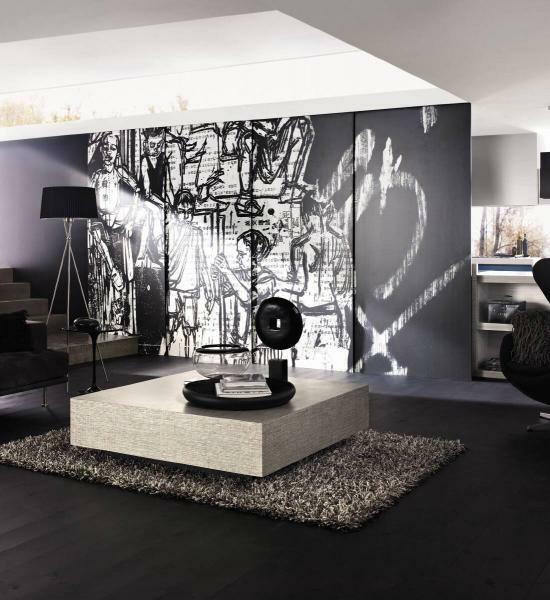 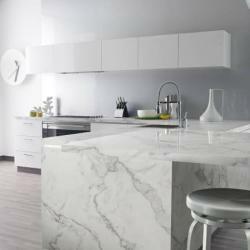 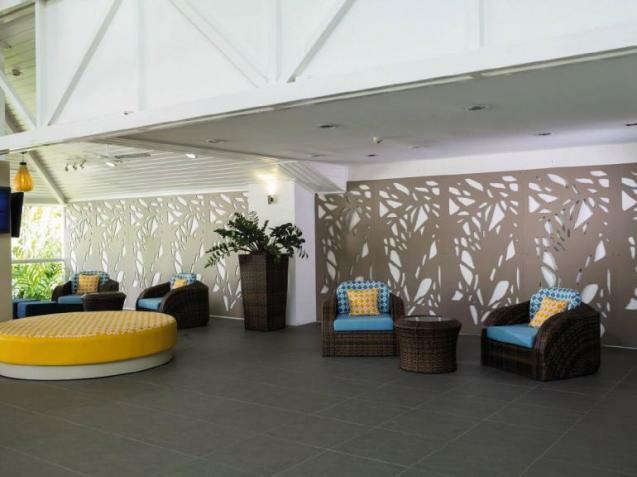 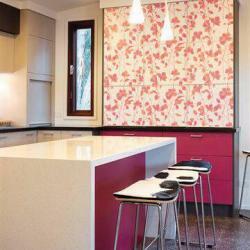 Laminex is the leading marketer, distributor and manufacturer of premium decorative surfaces in Australia. 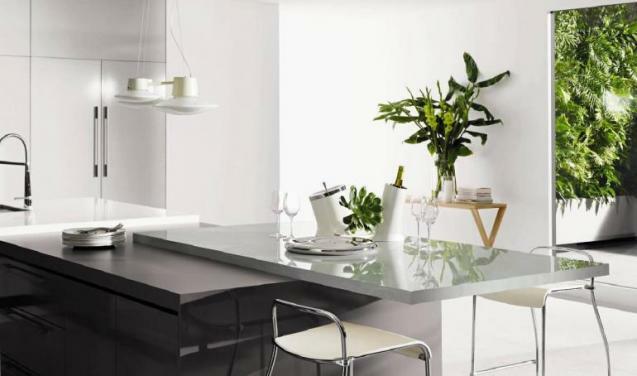 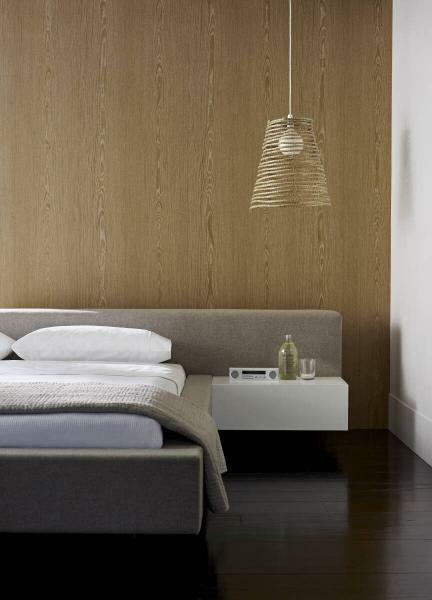 We have a strong portfolio of brands including Formica and essastone, as well as Laminex, which is Australasia’s leading brand of decorative surfaces. 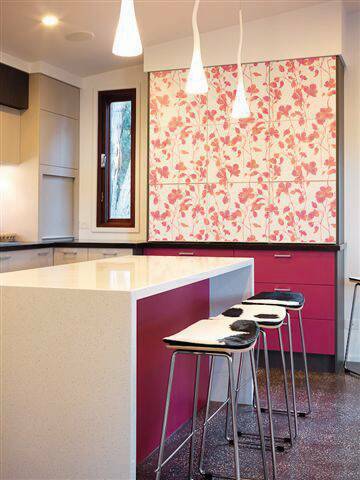 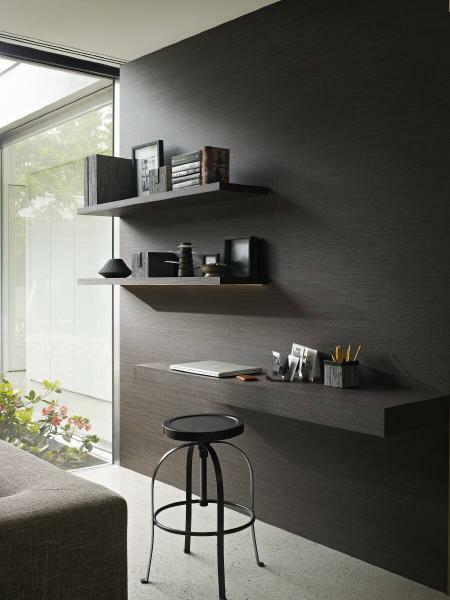 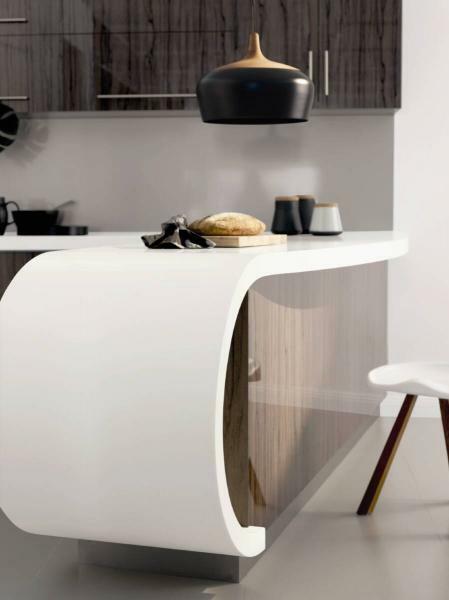 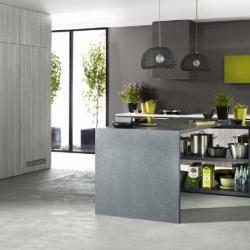 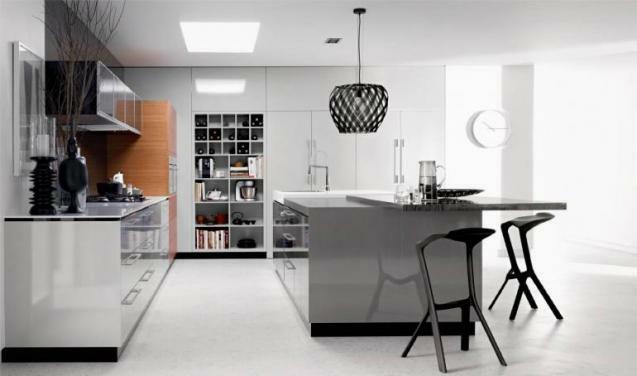 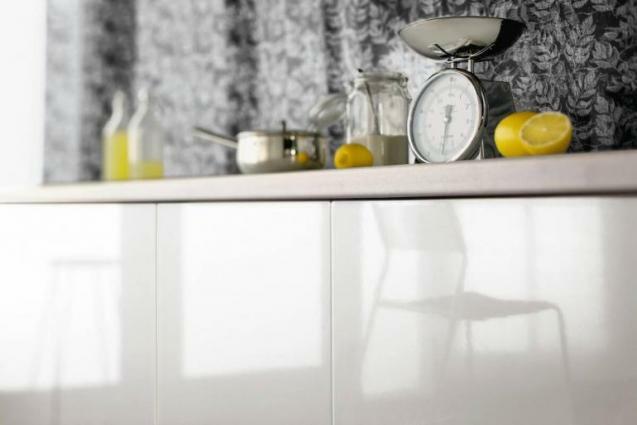 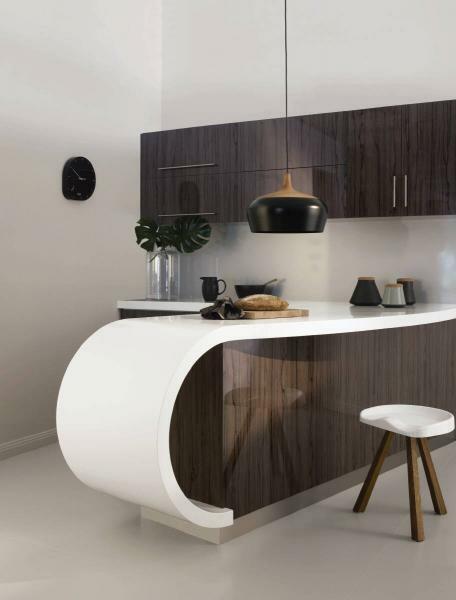 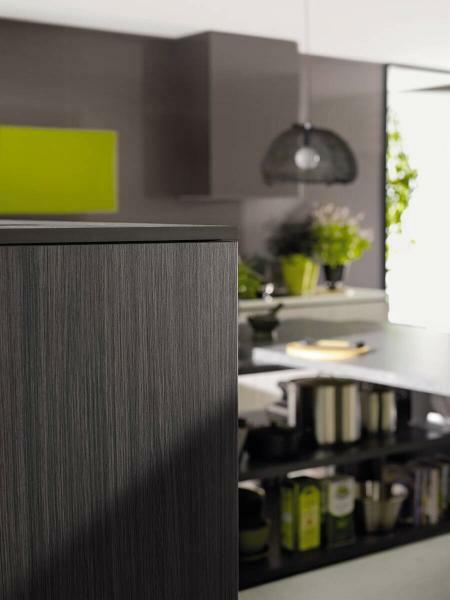 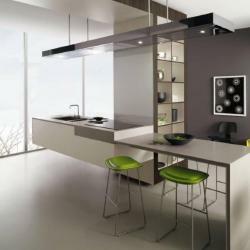 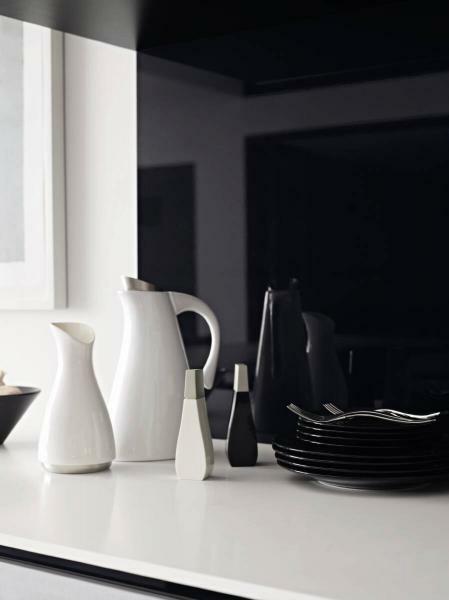 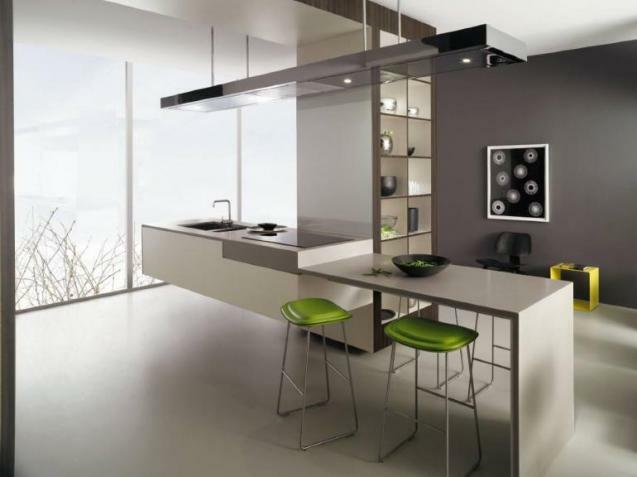 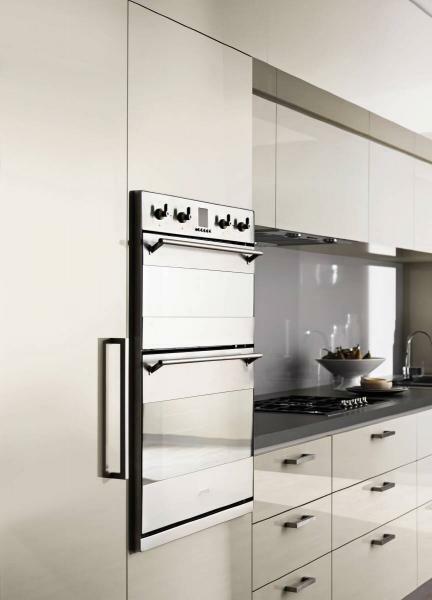 Formica is the complete, practical solution for modern kitchens, bathrooms and commercial spaces. 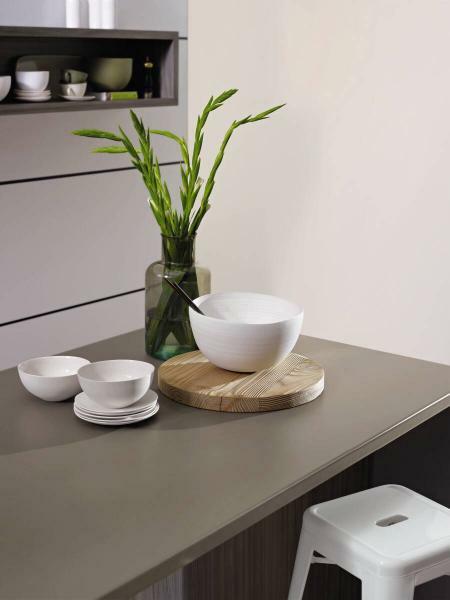 The simple mix and match palette features only the most popular colours of solids, patterns and woodgrains to help create a look that works. 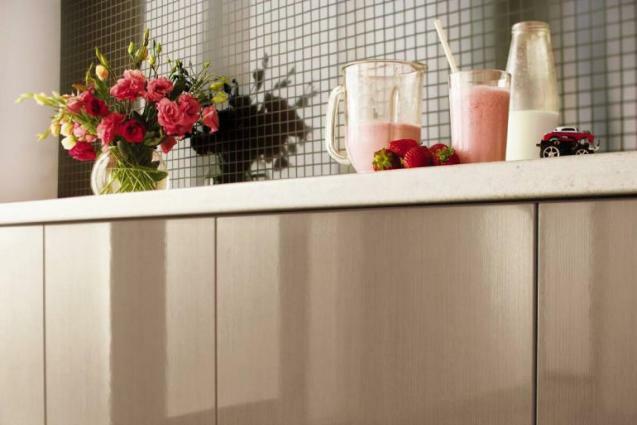 Laminex has an extensive range of integrated decorative surface and product solutions for doors, benchtops, panels and much more. 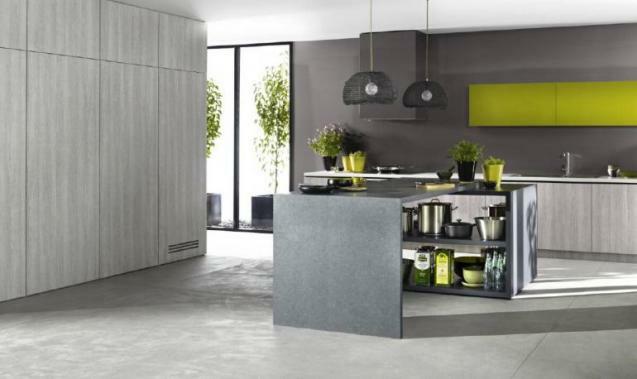 With more than 200 decors in the Laminex Colour Palette range, Laminex provides both designers and home owners with the perfect solution to help create the perfect space. 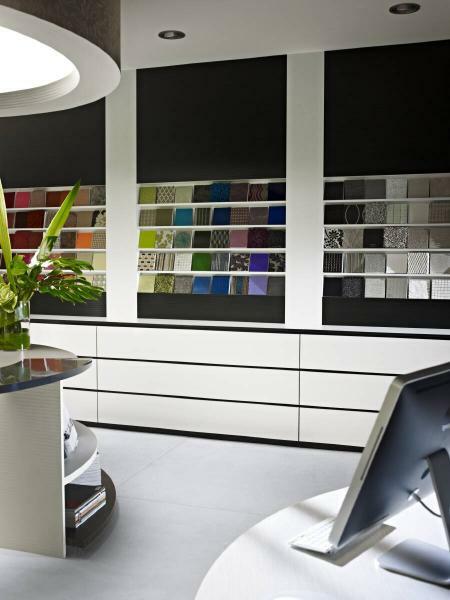 Laminex has an extensive national distribution network in Australia with dedicated centres specialising in customer service and design selection. 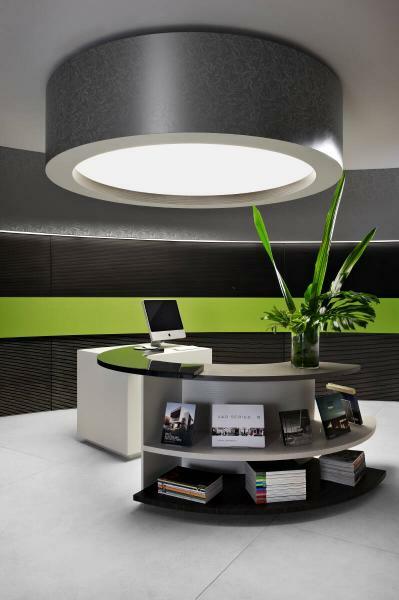 There are also more than 8,000 independent marketing and information display centres across the country. 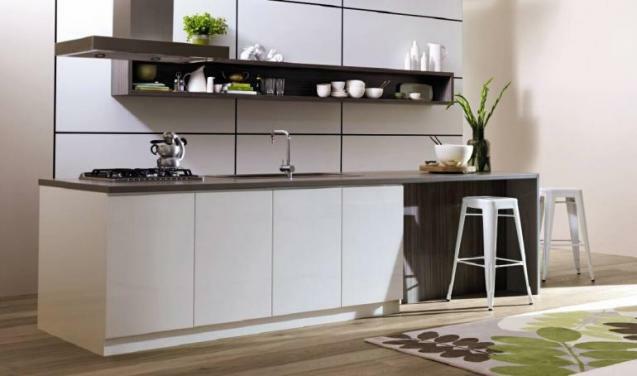 Laminex Australia is a division of Fletcher Building Limited.